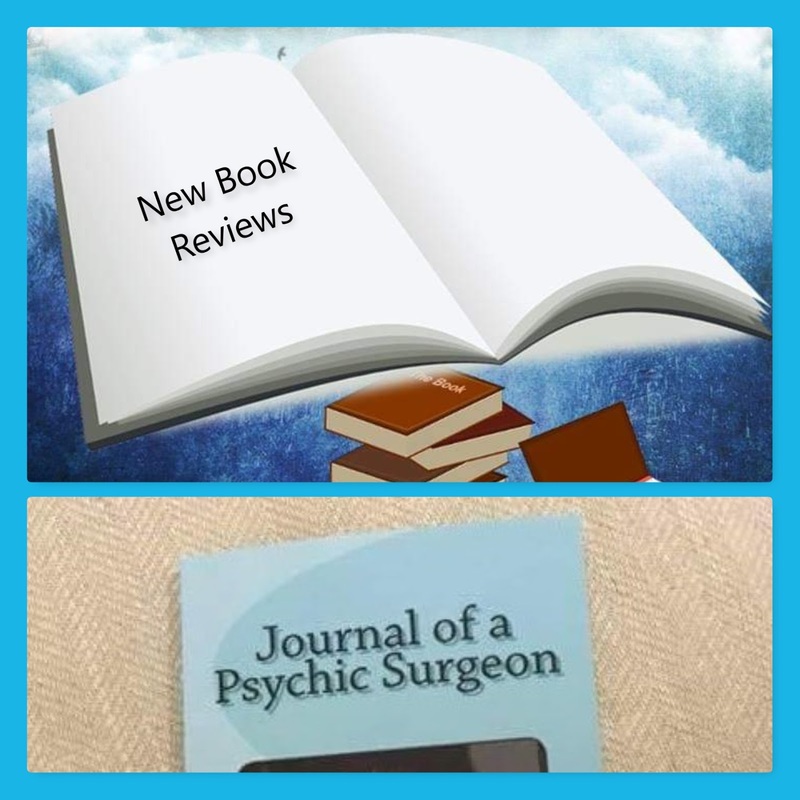 New feedback received from the Healing Powers within my book. Just sooo amazing! It's 6.30am, but I couldn't wait to write to you and tell you about my amazing healing experience with your book and the Healing Surgeons. I have wanted to buy your book since it came out and after reading your article about that lady with the painful shoulder, where she put your book behind her shoulder, I decided I would have to buy it that day! When it arrived, I opened it to flick through first before I sat down properly to read it. Well, when I got to page 15, still standing at the kitchen sink, I thought I had better sit down and relax with a cup of tea! You know, I love all this spiritual stuff and already believe 100% in it, but I was totally in awe of the Surgeons and was praising them big time. Now, I have been diagnosed with beginnings of mild arthritis in my right knee, which is slightly swollen every day, but I have to say, the pain is quite bad and I walk around with a limp as it is so painful to straighten my knee and to come downstairs, I have to walk down one at a time or almost slide down the stairs using the handrails! 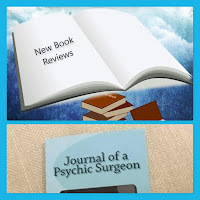 I decided I would 'use' your book and ask the Surgeons to help me and called upon Mr. Surgeon and Dr. Frederick first, as they specialise in arthritis and knees, but asked them all to help me if they could. I sat down comfortably and put the open book at pages 36/37 over my knee where the pictures of the Surgeons are and just relaxed. I had to adjust the book slightly, but when I touched it, the top of the book, which happened to be where your face is, and where my pain is, was really warm, almost hot. I thought to myself, my knee must be radiating out a lot of heat, so I put my hand under the book and bearing in mind, I still had my trousers on and under them, I had on one of those tubular bandages, which is quite thick. I couldn't believe it, my knee was not hot at all, but the top of the book was! I left the book there for half an hour and then thanked the Surgeons for their work and took the book off. Gingerly, I got up, which is normally painful after sitting for a while, but...…. NO PAIN, no pain Paula! I walked into the kitchen, up the stairs, down the stairs and just a slight twinge every now and then, but most of the pain had gone. I could not believe it, I just kept thanking them and all I want to do is spread the word and try it out on my friends who are suffering. Even this morning, when I got out of bed, my knee is great. It's wonderful Paula, I'm gobsmacked, you must feel this 100 times more! I want to say a massive thank you Paula, for everything that you do and mostly to those special guys, the Surgeons for helping me and if I can help my friends as well, that would be awesome. I even put your book on my cat and he didn't mind!